St. Joseph Picture Book by Fr. 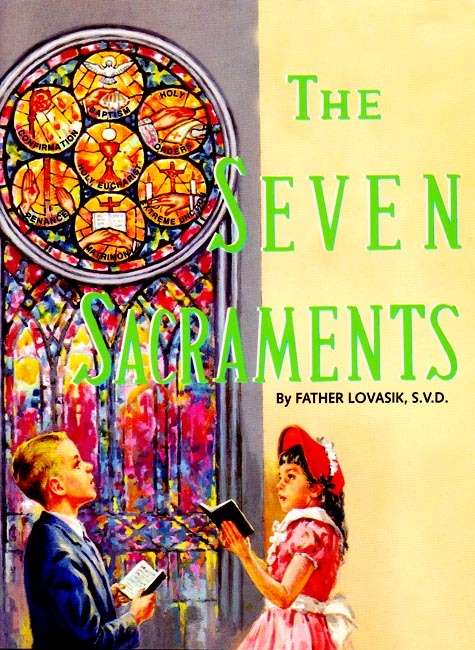 Lovasik which covers the Seven Sacraments in detail. Meant to be read to the child. To accompany the Kindergarten Catechism. Imprimatur. Full color illustrations. 1978 Copyright. 5.5 x 7.5 inches. Soft Cover. 32 pp. This book is also sold as part of the Kindergarten St. Joseph Picture Book Set , which offers a savings over purchasing the 3 books separately.